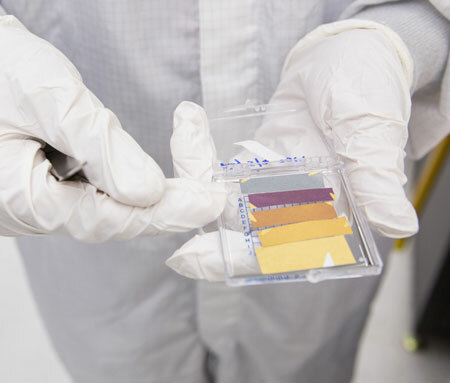 New research suggests that an ultra-thin layer of a metal and a semiconductor could be applied to essentially any rough or flexible material to produce a vividly colored coating. The technique, which exploits optical interference effects, could potentially be used on wearable fabrics or stretchable electronics. 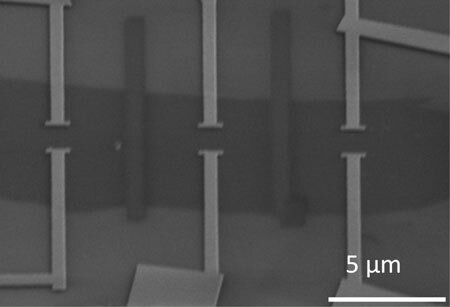 Researchers have opened the door to low-power off/on switches in micro-electro-mechanical systems (MEMS) and nanoelectronic devices, as well as ultrasensitive bio-sensors, with the first observation of piezoelectricity in a free standing two-dimensional semiconductor. Researchers have developed the first three-dimensional metamaterials by combining physico-chemical formulation and microfluidics technology. 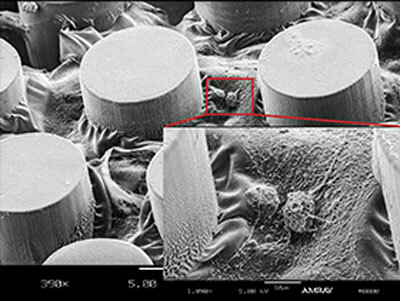 This is a new generation of soft metamaterials that are easier to shape. 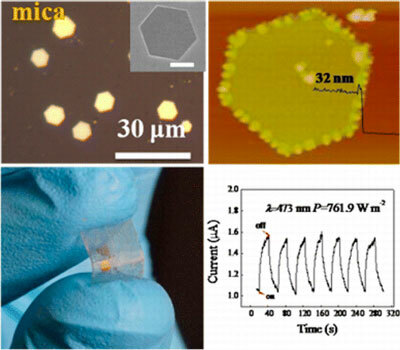 This work extends the research area of 2D materials from layered materials to nonlayered materials which will bring out intriguing electronic properties. Neuartige Nanopartikel-Katalysatoren könnten die Kosten für Brennstoffzellen dramatisch reduzieren. Ein von Berliner und Jülicher Forschern entwickelter Katalysator kommt mit einem Zehntel der üblichen Platinmenge aus. Scientists characterized catalysts to determine ability to convert methane to more valuable fuels. 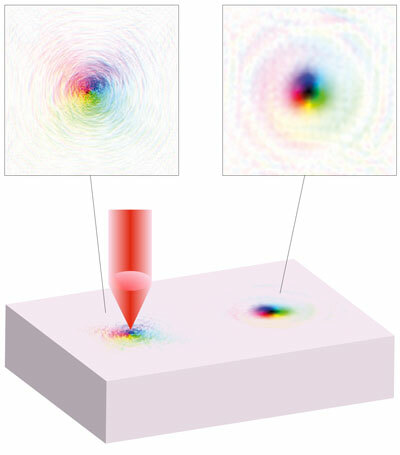 A synthetic two-dimensional material known as CIS could be the basis for ultimately thin imaging devices and optical sensors. The lithium-ion batteries that mobilize our electronic devices need to be improved if they are to power electric vehicles or store electrical energy for the grid. Researchers looking for a better understanding of liquid electrolyte may have found a pathway forward. 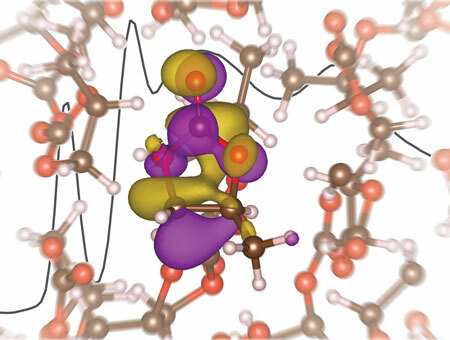 They found surprising results in the first X-ray absorption spectroscopy study of a model lithium electrolyte. Scientists have been able to make the first-ever nanowires from perovskite that could greatly improve the efficiency of solar cells. In a development that could lead to a deeper understanding of cancer and better early-stage treatment of the disease, researchers have devised a reliable way to grow a certain type of cancer cells from patients outside the body for study. The new technique is more than three times as effective as previous methods. 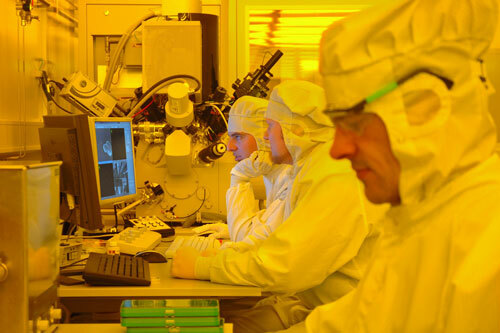 A GBP 5.2 million project led by the University of Leeds is aiming to transform data communications with a new generation of photonic microchips. 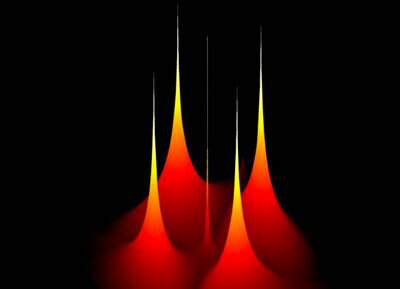 Here's a nice surprise: quantum physics is less complicated than we thought. 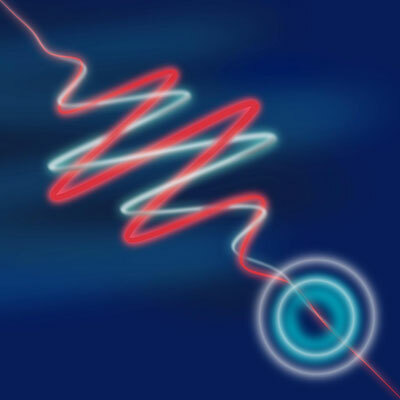 An international team of researchers has proved that two peculiar features of the quantum world previously considered distinct are different manifestations of the same thing. In a recent study, researchers have used new technology to study extremely fast processes in solar cells. The research results form a concrete step towards more efficient solar cells. 16 Arbeitsgruppen der Christian-Albrechts-Universität zu Kiel (CAU), des Universitätsklinikums Schleswig-Holstein (UKSH) und des Fraunhofer Instituts für Siliziumtechnik (ISIT) erforschen zukünftig gemeinsam neuartige Sensoren für die medizinische Diagnostik. Damit sollen über winzigste Magnetfelder Gehirn- und Herzfunktionen aufgezeichnet werden. 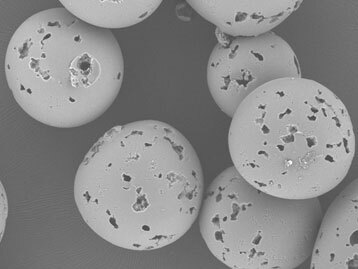 Pinpoint laser heating creates a maelstrom of magnetic nanotextures.